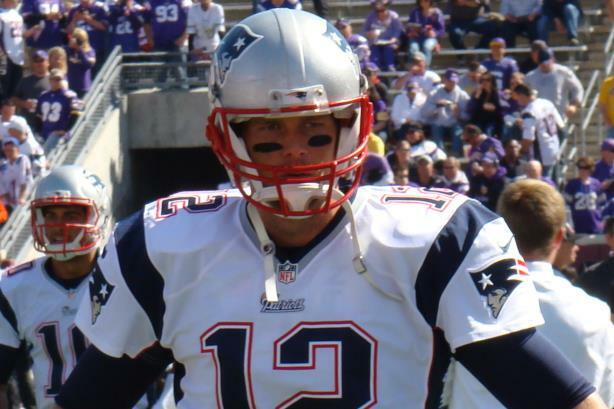 The New England Patriots committed 20,000 words to defending their quarterback from the NFL's "Wells Report." But did the team shoot itself in the foot instead? The New England Patriots issued a voluminous rebuttal on Thursday to the NFL’s Wells Report, itself a lengthy investigation into whether or not the team knowingly deflated footballs to make them easier to throw, catch, and hold onto. The site WellsReportContext.com argues that the investigation’s conclusions are "incomplete, incorrect, and lack context." It also provided scientific explanations for how the air pressure in the footballs can naturally drop. Yet what got the most media attention was the team’s explanation for why the equipment manager at the center of the scandal was nicknamed "the deflator:" he was just trying to lose weight. What’s your two cents? Did the team further take the air out of its credibility with the rebuttal? Or was it just doing its job and defending its quarterback? Take our poll below or tweet at @prweekus with your opinion. Did the Patriots’ rebuttal of the Wells Report help the team’s cause?